Squamous cell carcinoma (SCC) is the second most common skin cancer. More than 1 million people are affected each year. 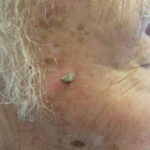 It tends to grow more rapidly than basal cell carcinoma. 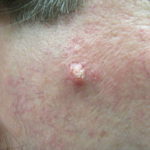 SCC is caused from sun exposure and is more common in fair-skinned people. Tanning bed use increases the risk of SCC. Patients often describe SCC as a scaly lesion, scaly patch or open sore on the skin that “won’t heal.” It may start as a “wart-like” growth. The lesion may crust or bleed.  Sometimes SCC will grow very rapidly. If you notice your skin cancer increasing rapidly in size, you should notify your dermatologist’s office right away. Squamous cell carcinoma grows and can invade the skin and any normal tissue in its path. In addition, squamous cell carcinoma may metastasize (or spread throughout the body). 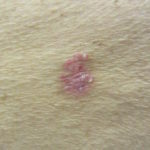 The only definitive way to diagnose squamous cell carcinoma is a skin biopsy. Once the diagnosis is confirmed, your doctor will discuss the various treatment options with you.